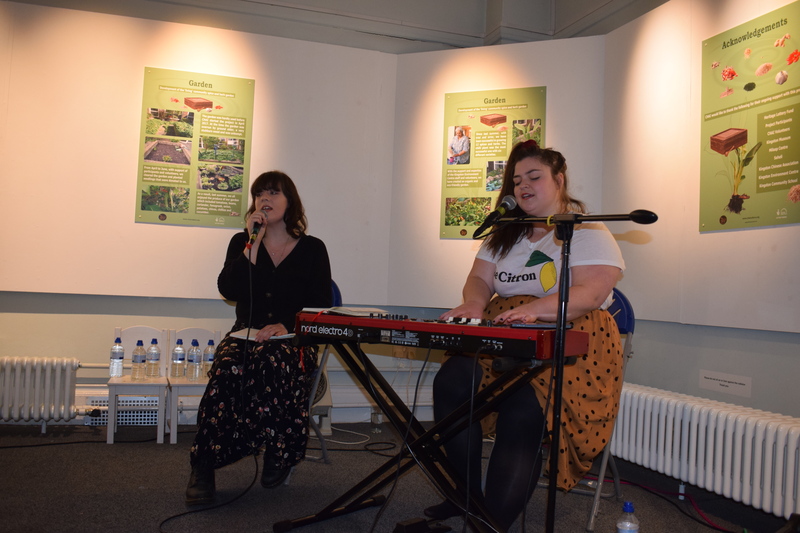 My opinion piece for the Independent on two of music’s biggest icons. 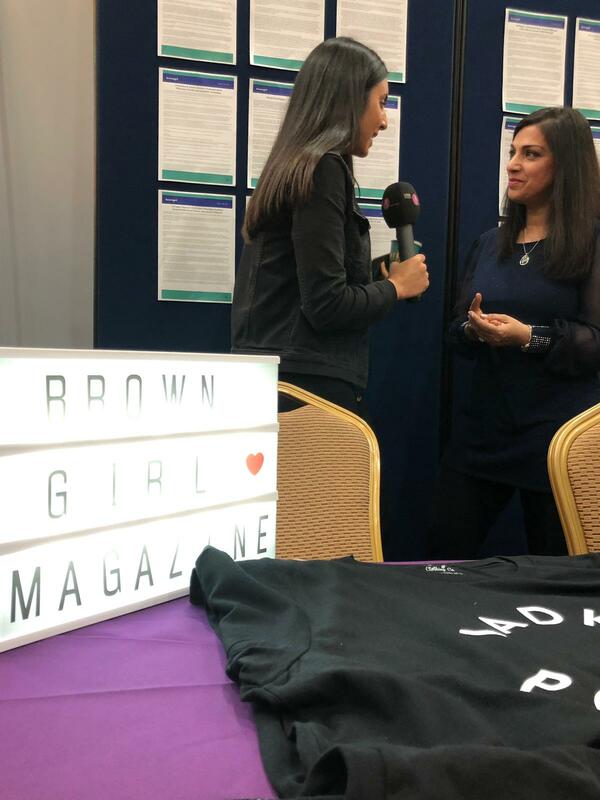 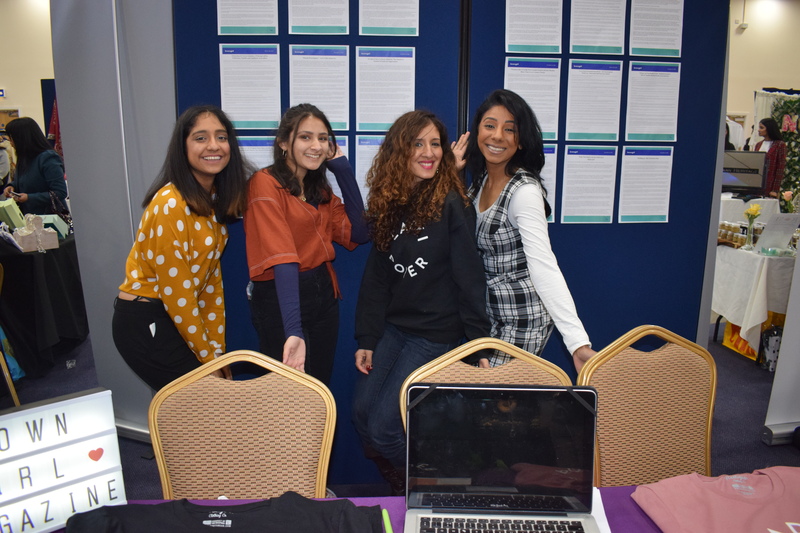 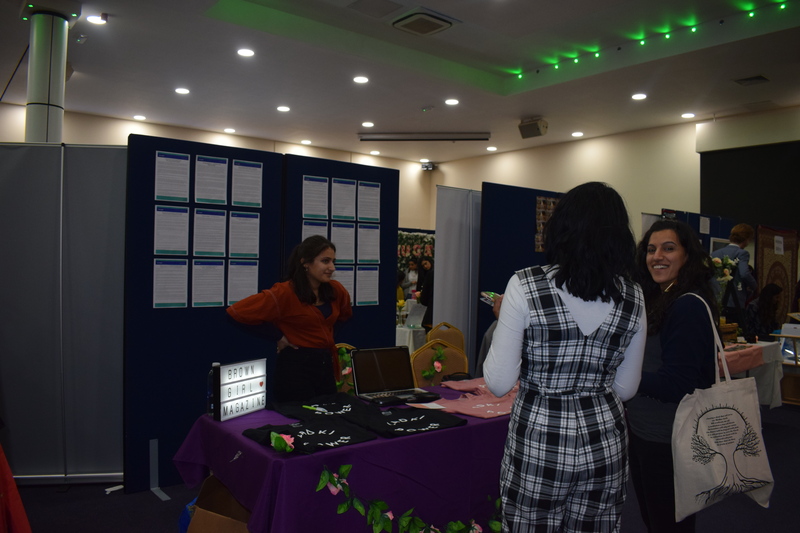 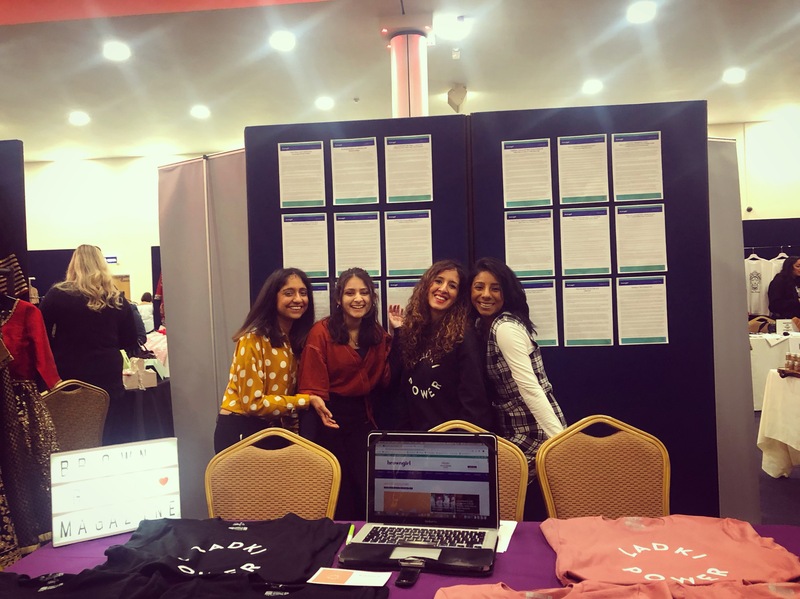 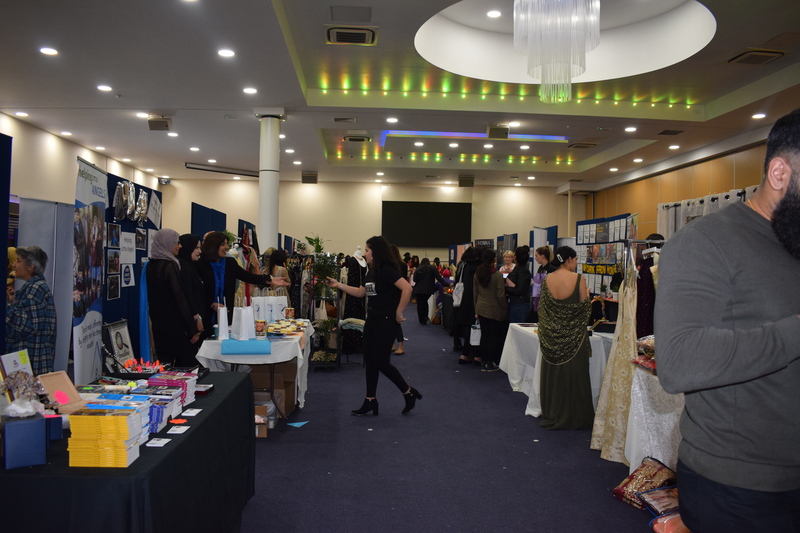 On Saturday 30 March 2019, the U.K. team of Brown Girl Magazine had the privilege of exhibiting at U.K.’s first Asian Woman Festival at the New Bingley Hall, Birmingham. 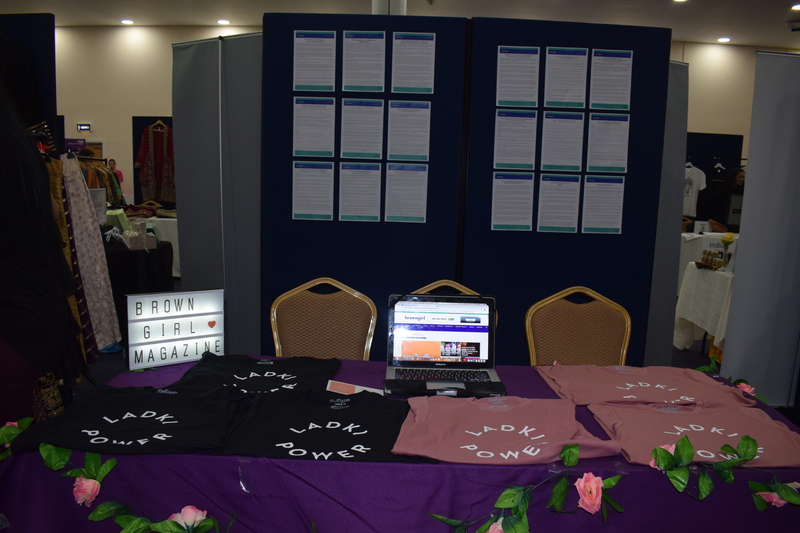 Not only did we get to display some of our content and stories, but our latest Ladki Power merchandise. 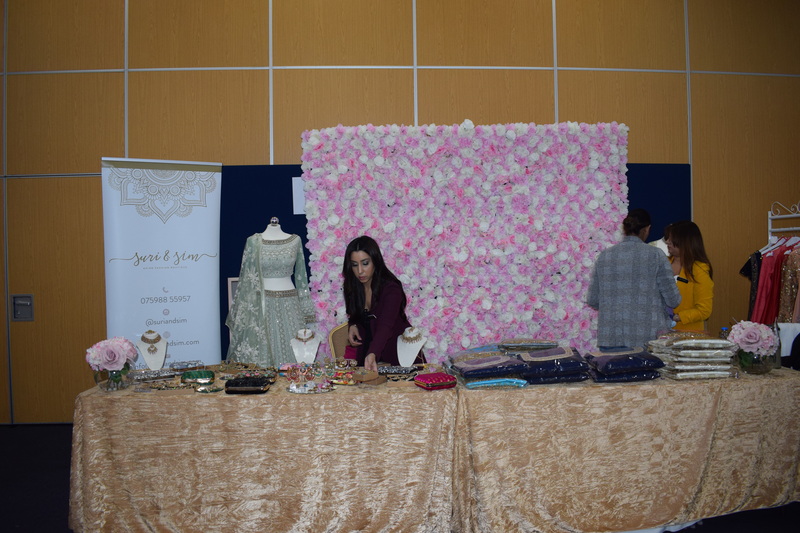 Check out the pictures here. 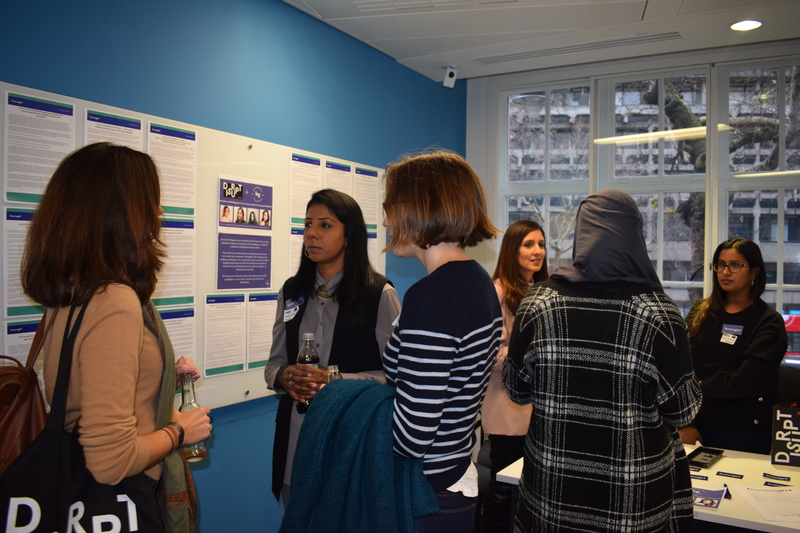 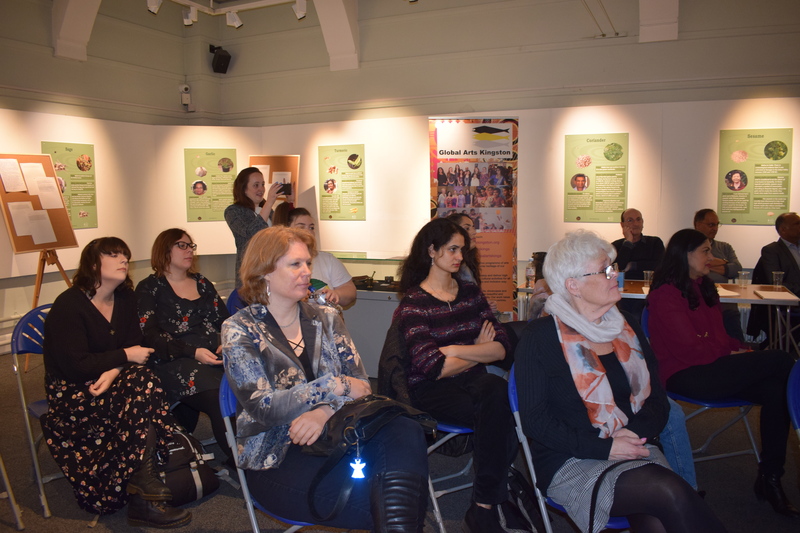 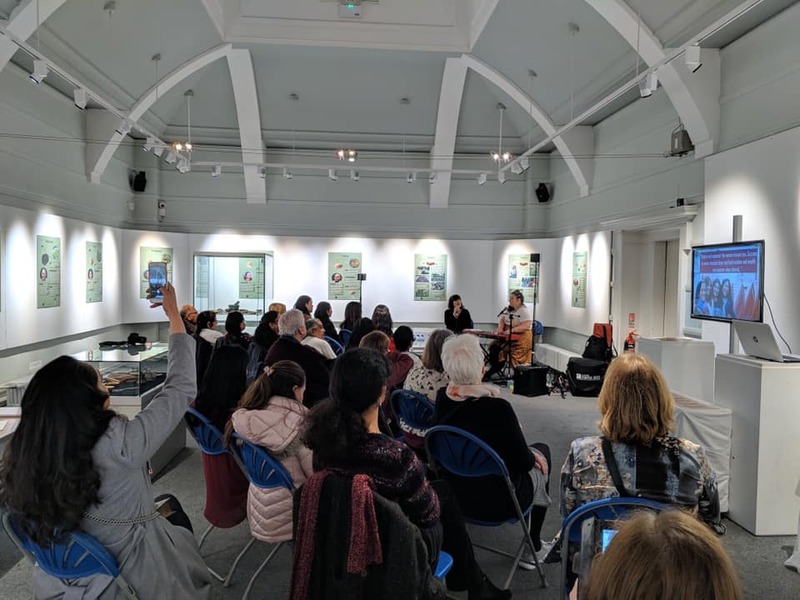 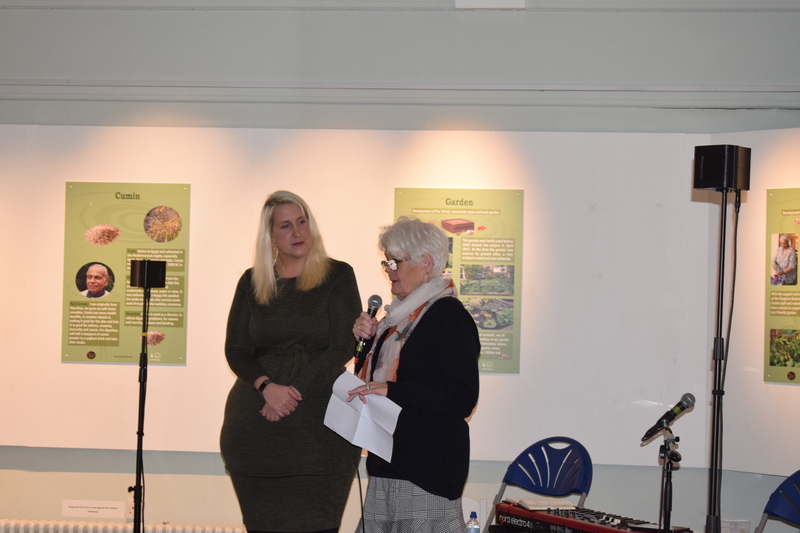 On Friday 8th March, Global Arts Kingston – which aims to create, develop and deliver inter-generation and multicultural events within the local communities of Kingston-Upon-Thames – celebrated International Women’s Day by acknowledging women heroes. 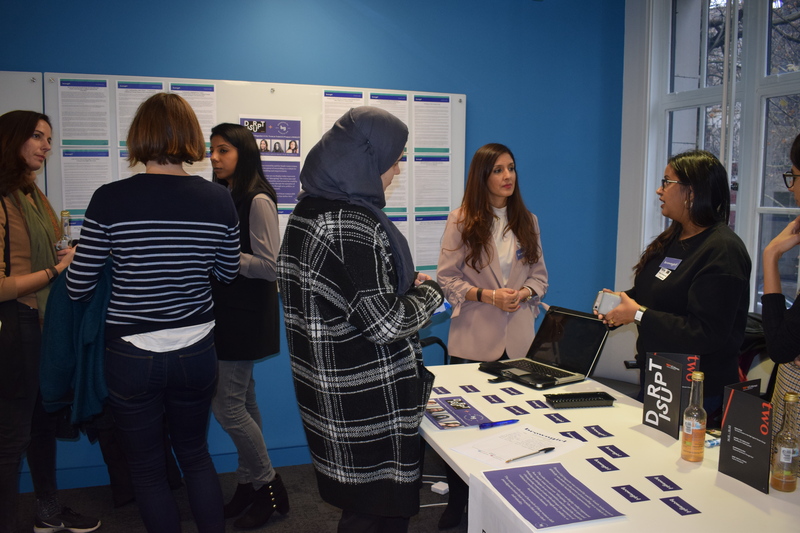 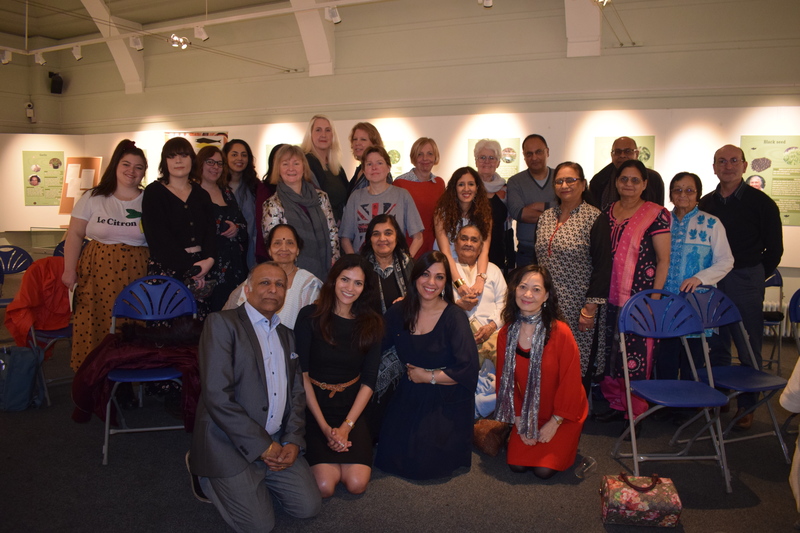 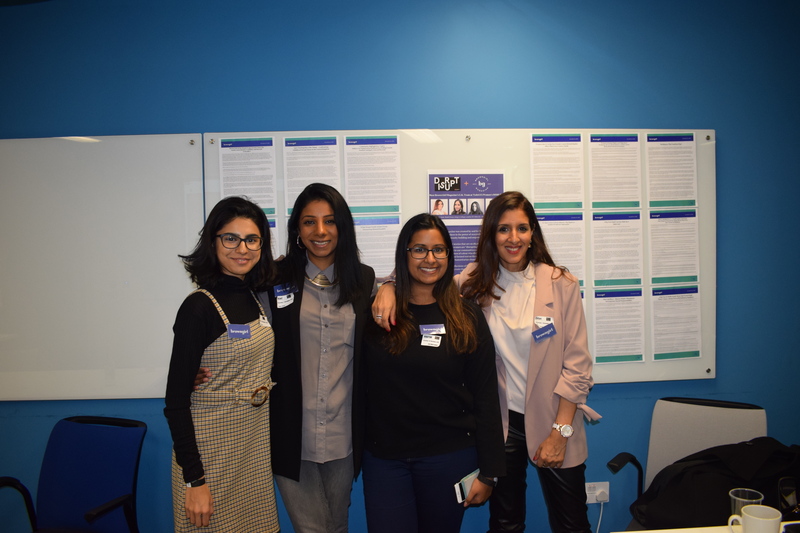 Through music, poetry, and special guests speakers Rita Kakati Shah, founder of Uma, and ITV chef Parveen Ashraf, it was a thought-provoking and emotional evening, amplified by inspirational women. 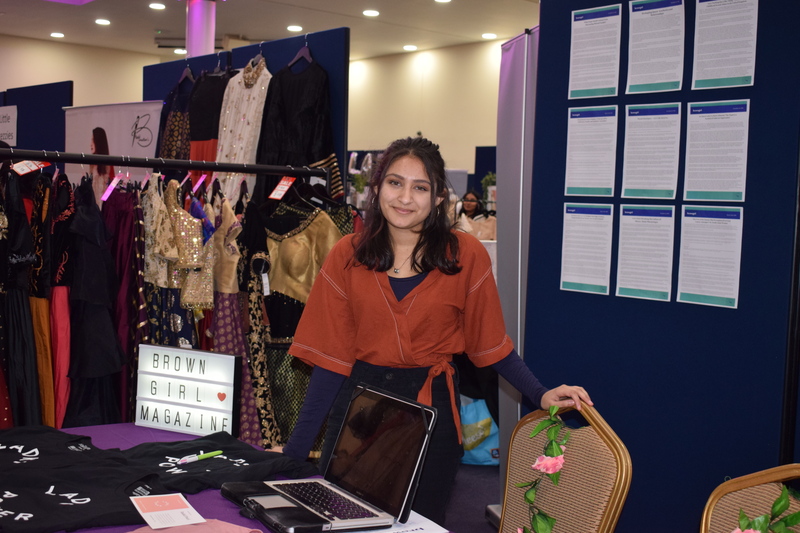 Read my latest Brown Girl Magazine feature on how Liam Neeson has confirmed our everyday reality. 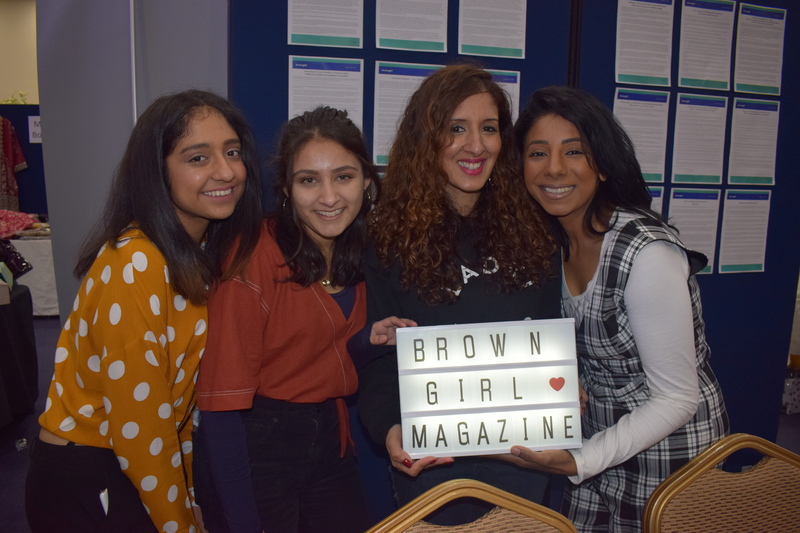 Read my latest Brown Girl Magazine feature on why we all need a BFF like Jameela Jamil here. 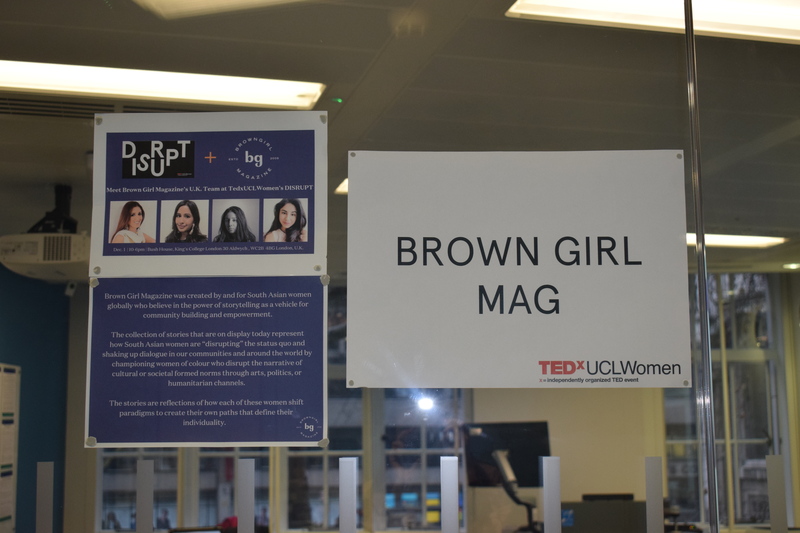 Brown Girl Magazine was created by and for South Asian women globally who believe in the power of storytelling as a vehicle for community building and empowerment. 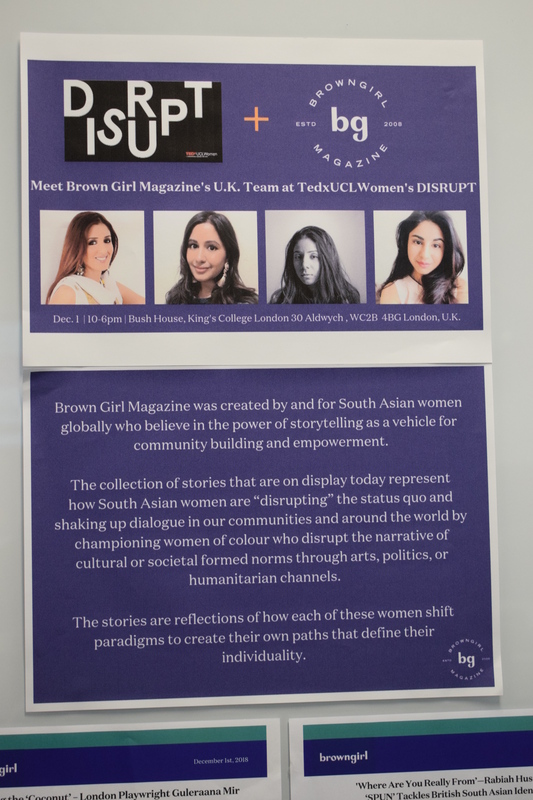 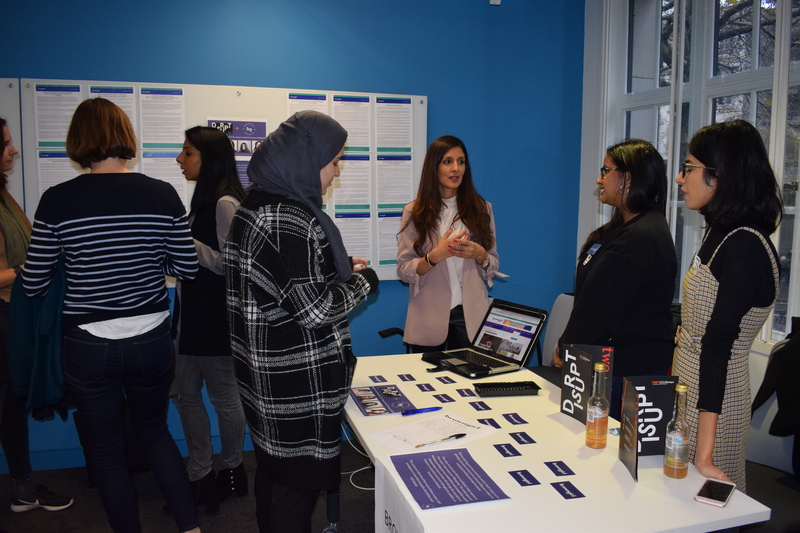 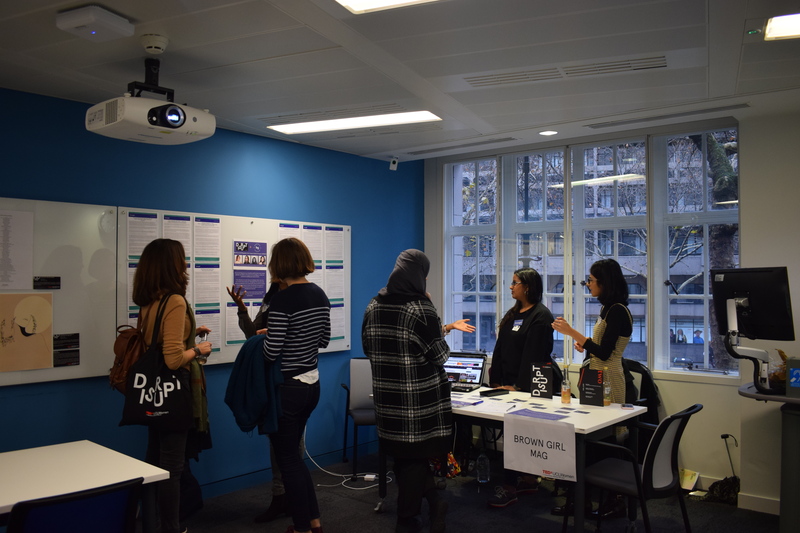 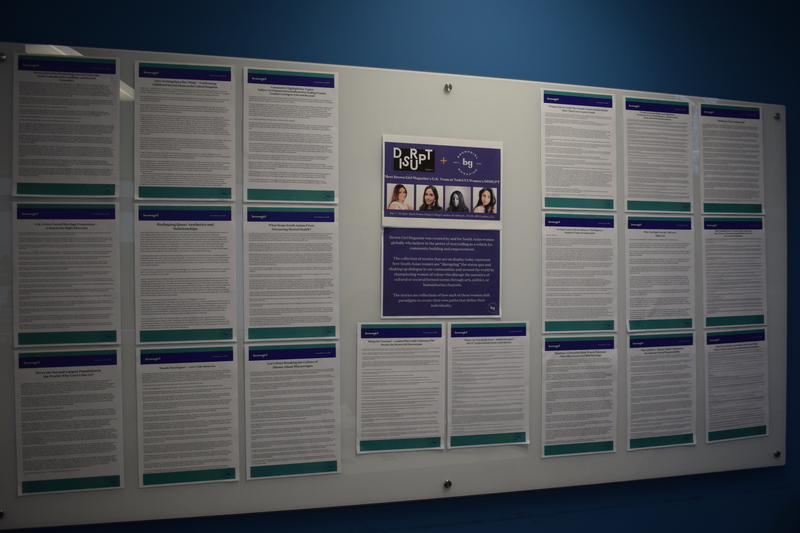 BGM U.K. will display a collection of stories at the TedXUCLWomen exhibition that represent how, through our platform, across the world, South Asian women are “disrupting” the status quo and shaking up the dialogue in our communities. 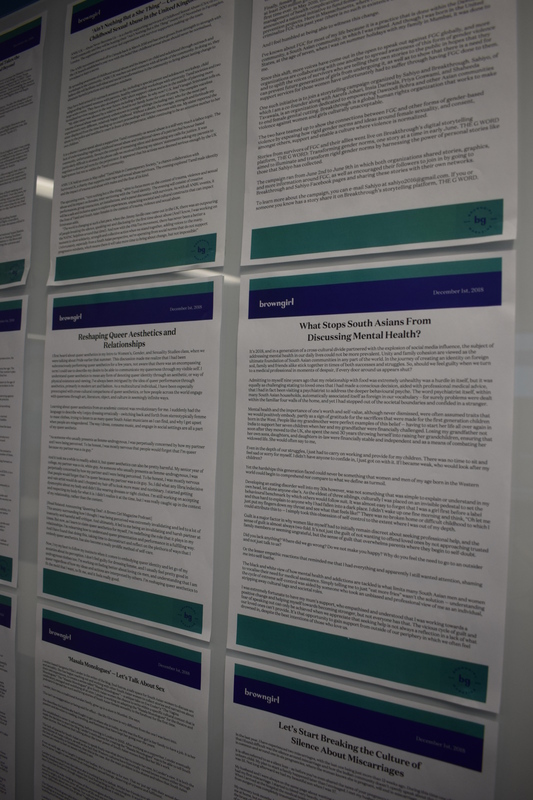 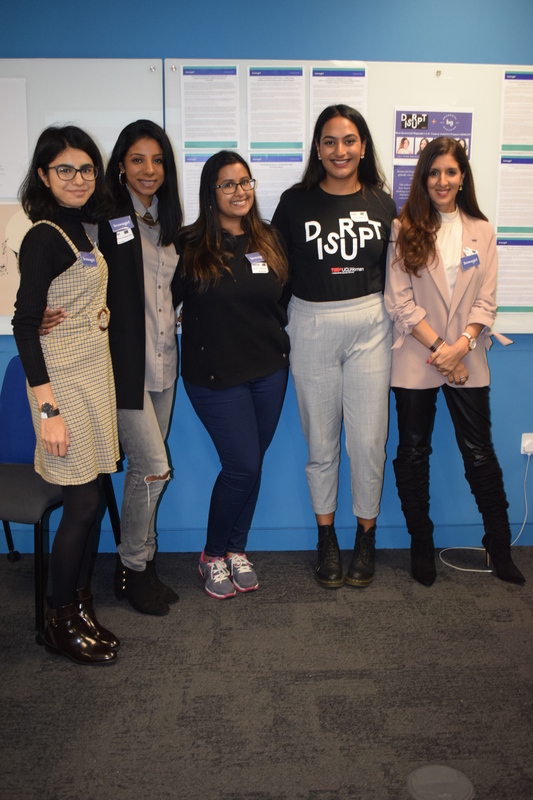 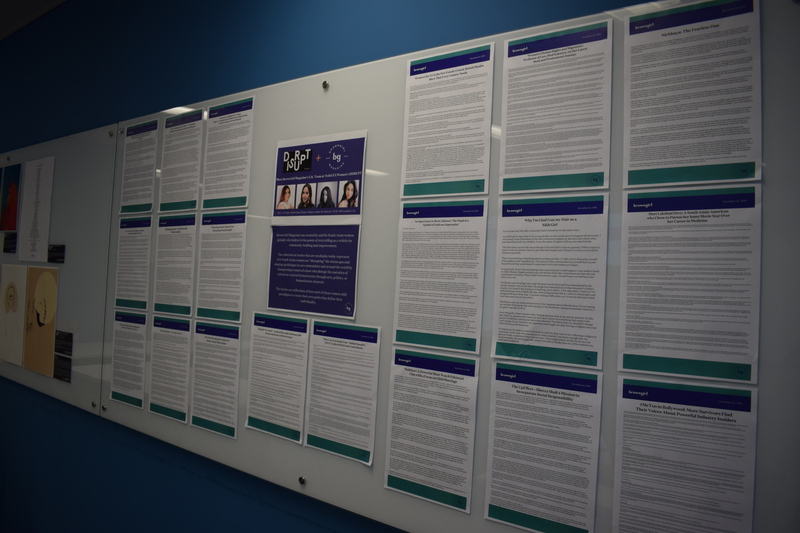 By championing women of colour who disrupt the narrative of cultural or societal formed norms – through arts, politics, or simply humanitarian channels, these stories are a reflection of how each of these women are shifting paradigms to create their own paths that define their individuality. 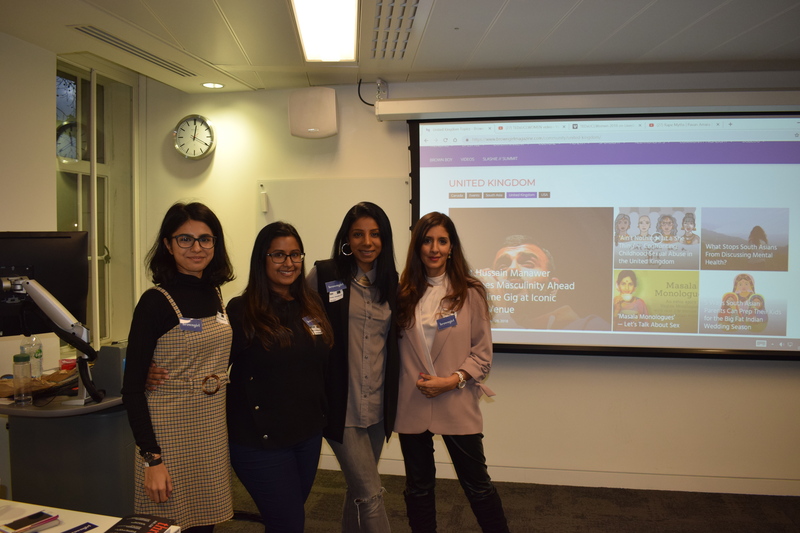 Desi Reads is a reader-focused platform, founded by Anjali Mya Chadha and Sejal Sehmi, to help book lovers find authors and writer’s linked to South Asia. 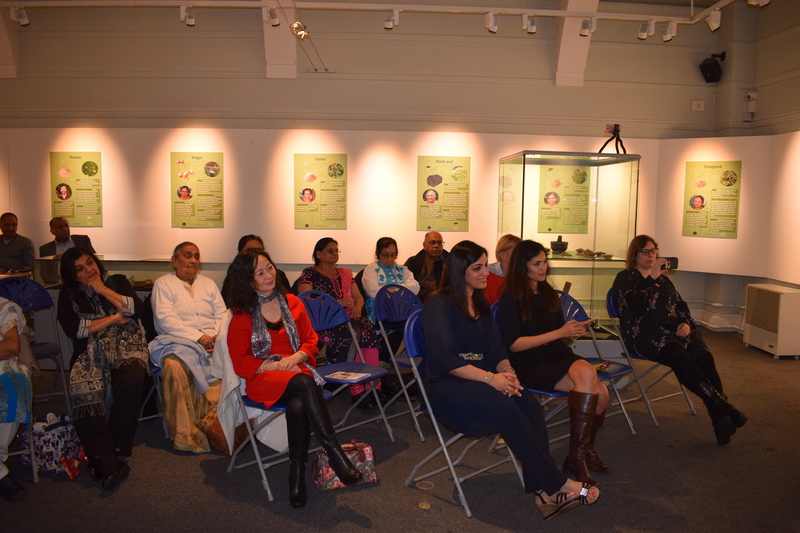 Set up by four avid readers who were forever struggling to find books linked to South Asia, their own experiences and protagonists whom they identify with. 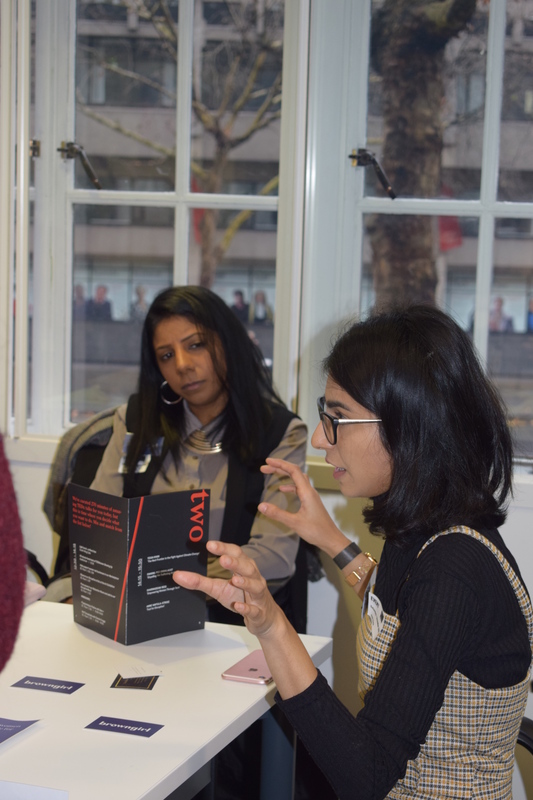 We’ll help you discover up-and-coming literary talent and undiscovered gems, all connected to the Indian subcontinent – from exciting books and authors to the hottest blogs. 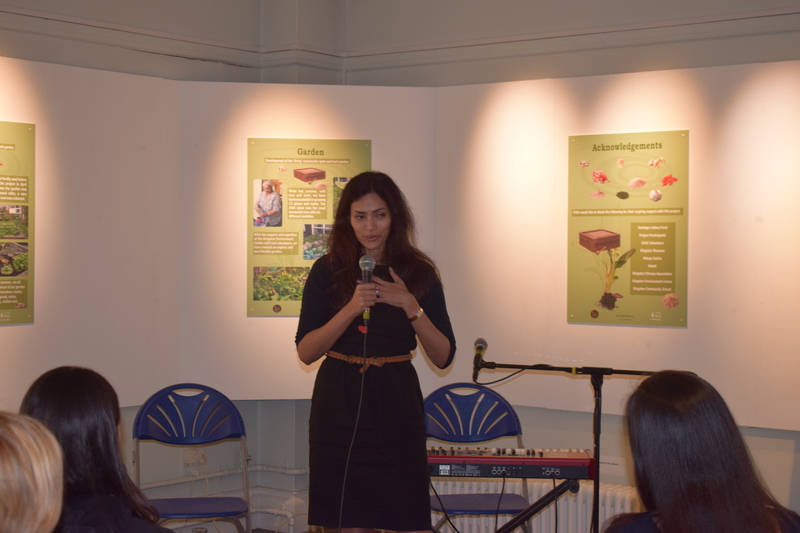 Visit www.thedesireads.com today and check out our exclusive interview with our Featured Writer, Vaseem Khan. 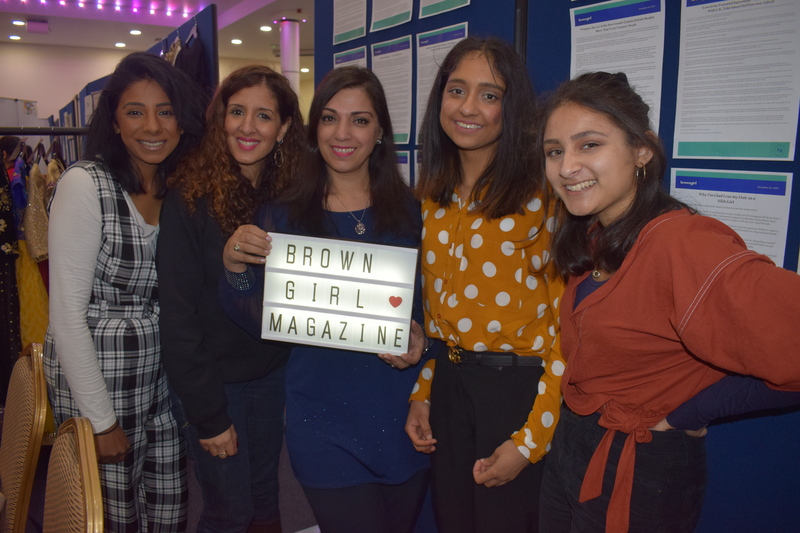 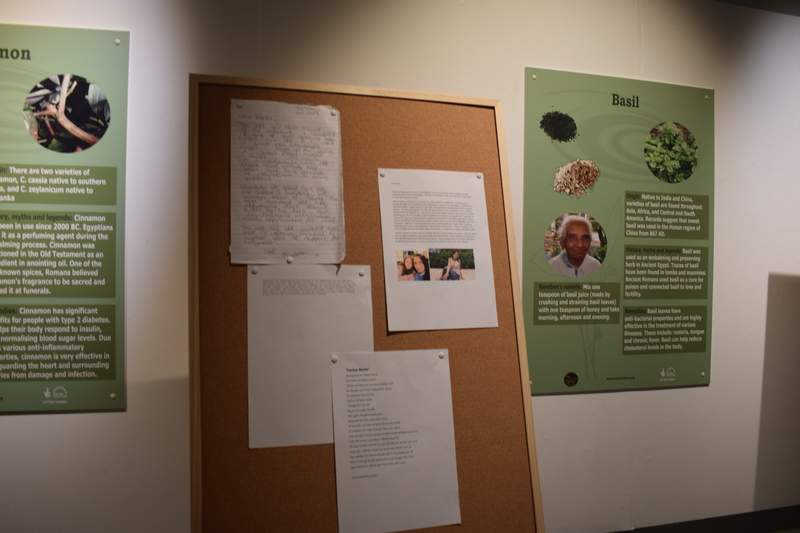 Check out my latest Brown Girl Magazine feature here on the talented Anjali Mya Chadha‘s clever production on food and empowerment with Tara Arts. 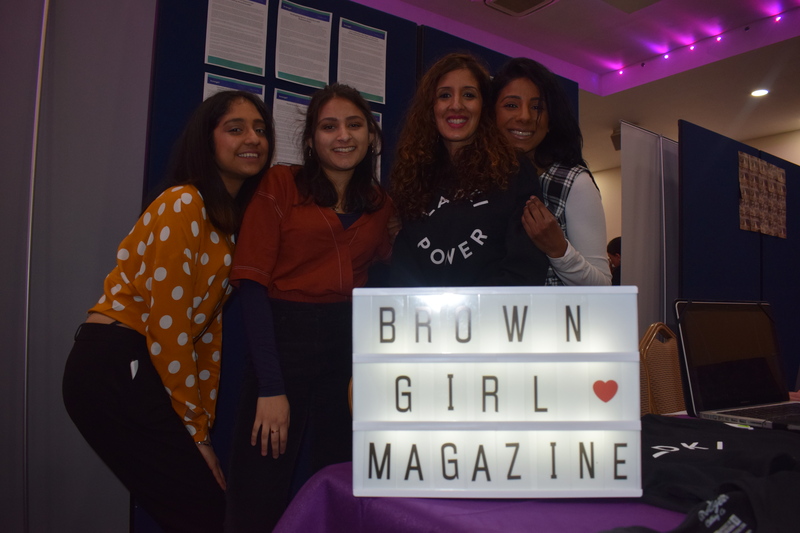 Read all about my Tinder Tales in my latest Brown Girl Magazine feature here. 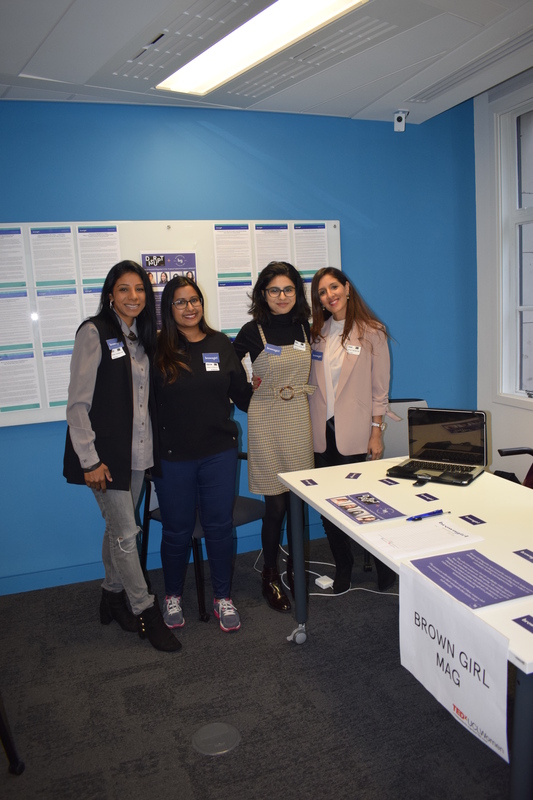 Read Sheeza Shah’s story to success exclusively for Brown Girl Magazine here. 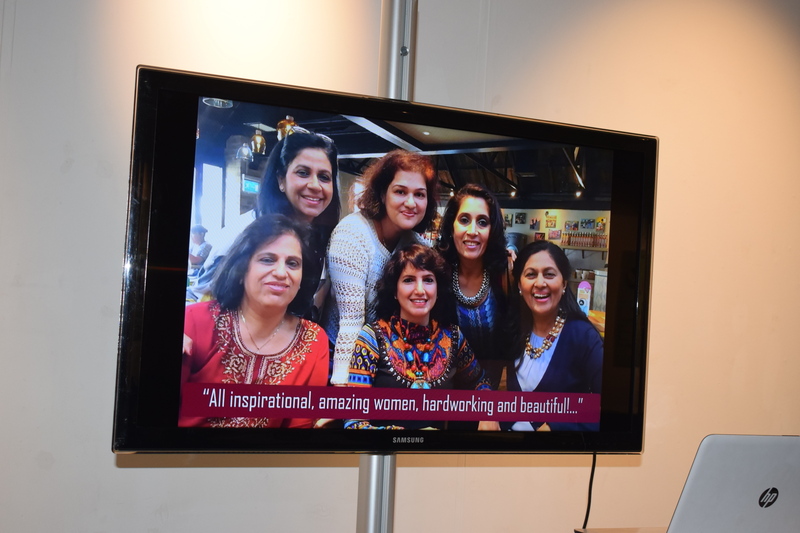 Read my latest Brown Girl magazine feature here on the world premiere of Majid Majidi’s “Beyond The Clouds”. 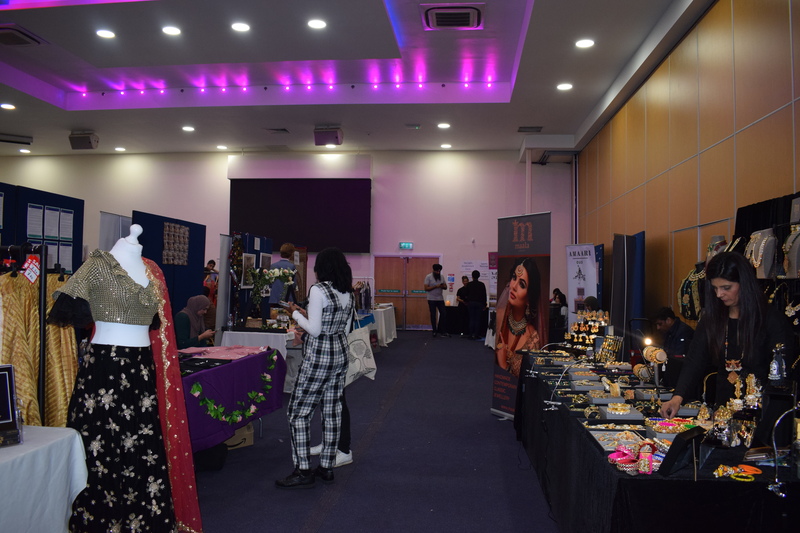 Read my latest Begum Jaan review exclusively for here Brown Girl Magazine. 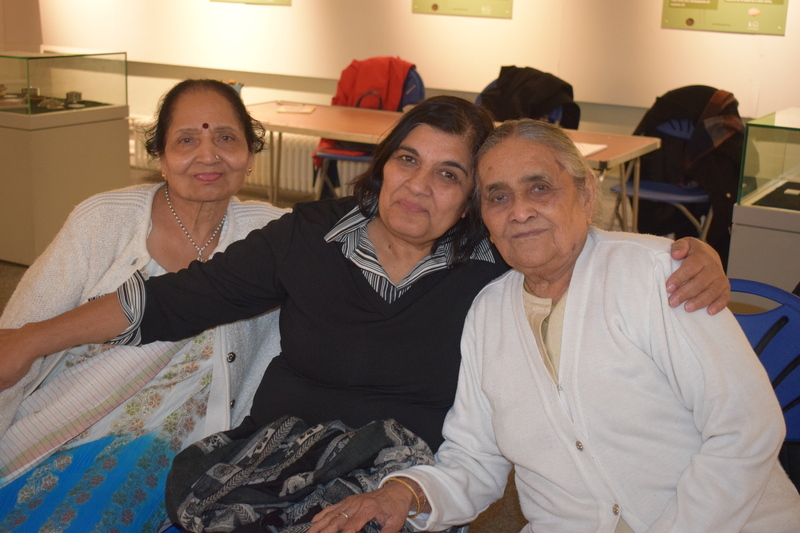 Dadism – Parenting NOT Babysitting! 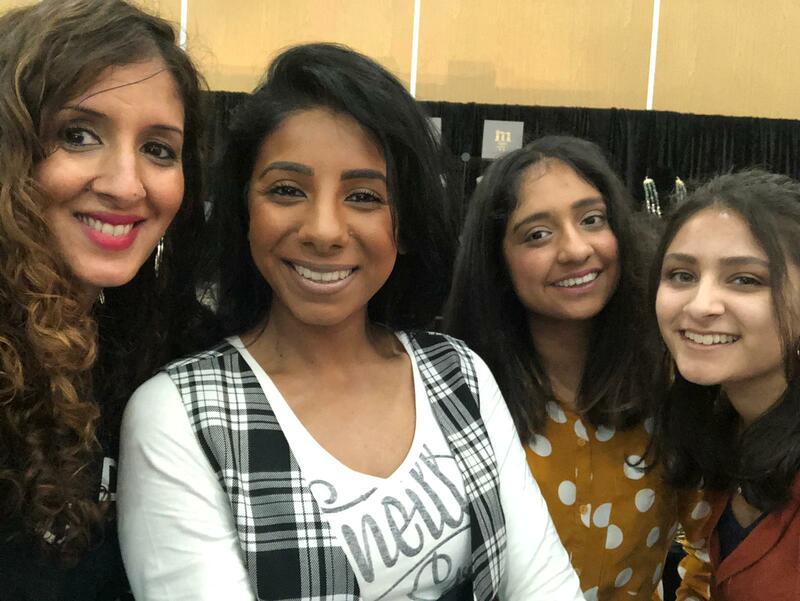 Read my exclusive Brown Girl Magazine interview with Anjali Bhamani, the voice of Symmetra in the virtual game Overwatch. 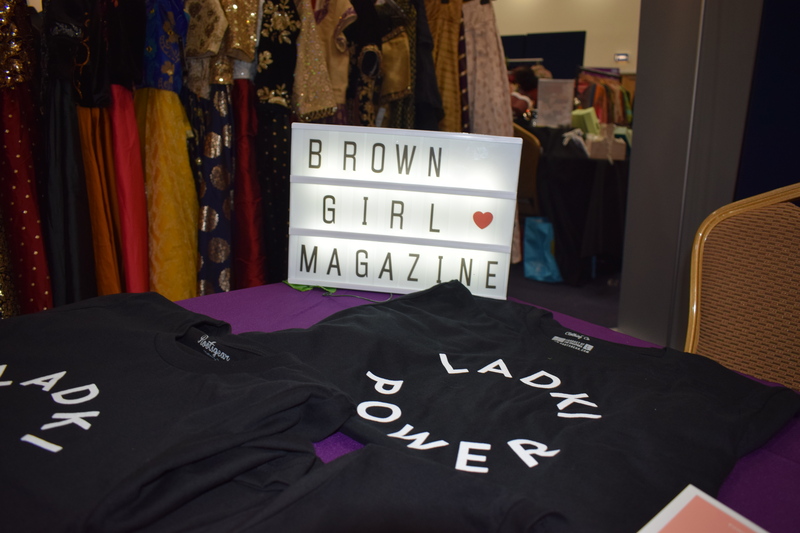 Read my Open Letter to my Married Friends who forgot what single life is like for Brown Girl Magazine. 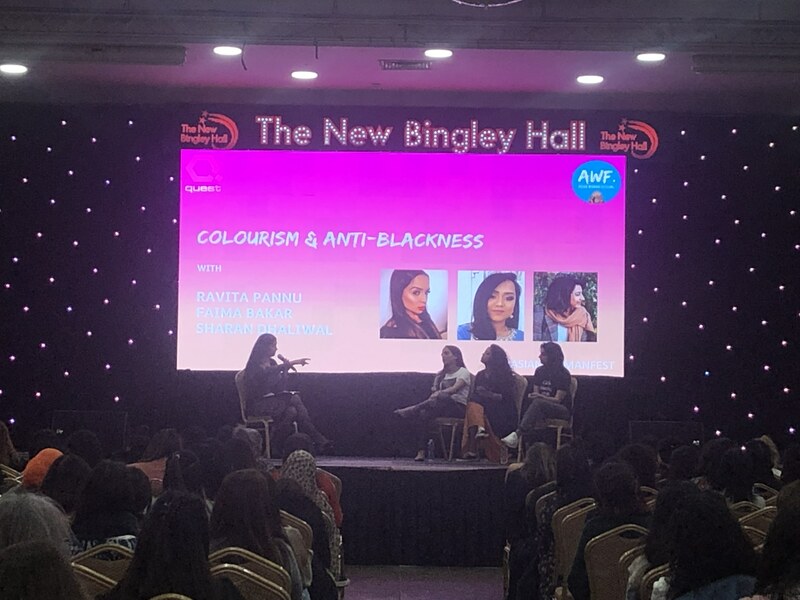 Do we talk about bullying enough? 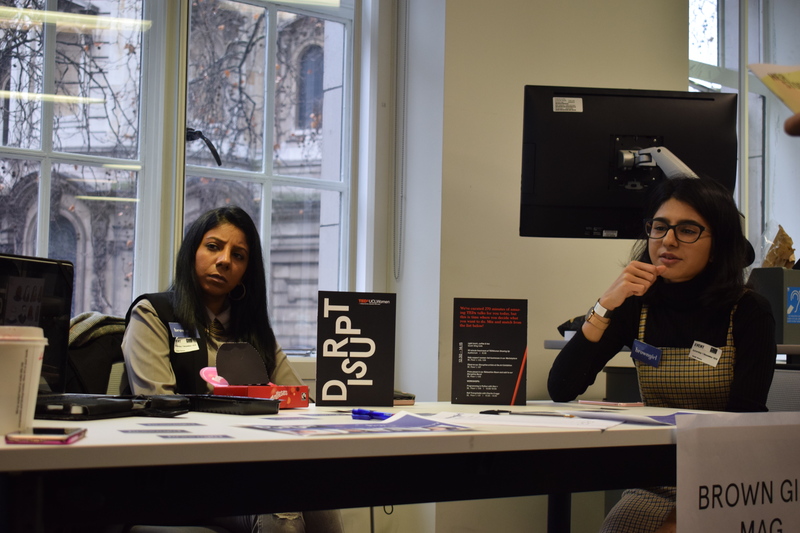 Read my new feature here in The Asian Today featuring the BBC Radio London discussion on this topic. 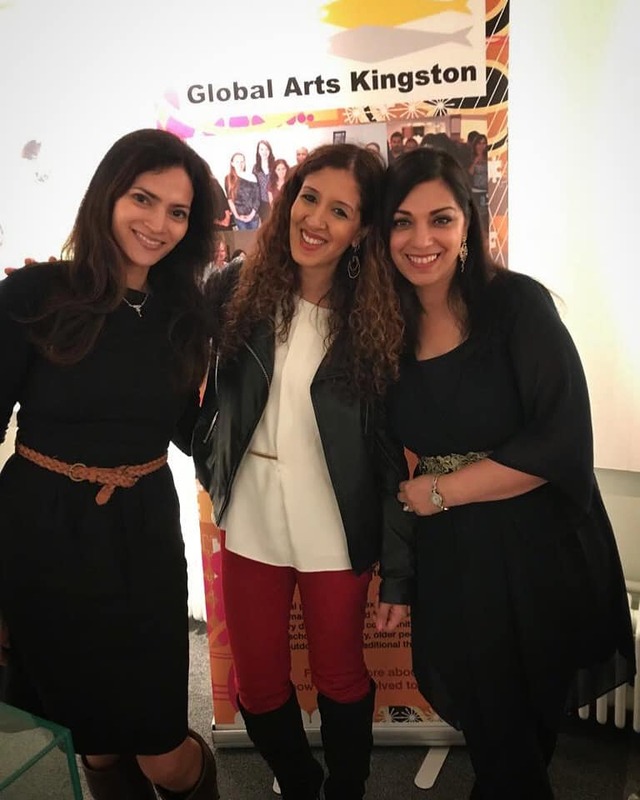 If you missed the festival screening of Mozez Singh’s Zubaan at the London Asian Film festival read my review below on LAFF’s website of the film that won LAFF 2016’s Award for Best Production. 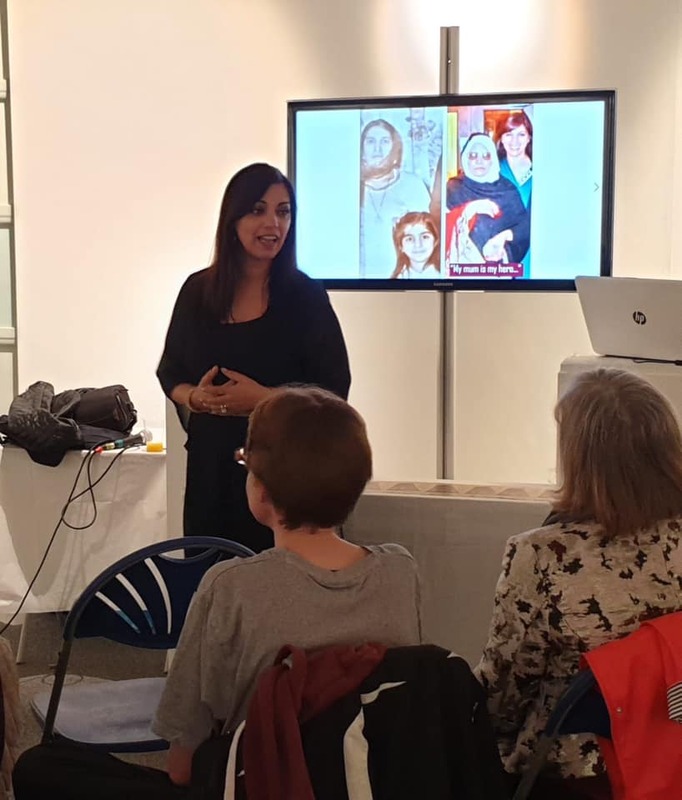 In an Asiana.TV exclusive, Sejal Sehmi in association with Screen 11 production speaks to Channel 4 First Date’s most talked about singleton, Mitz Patel. 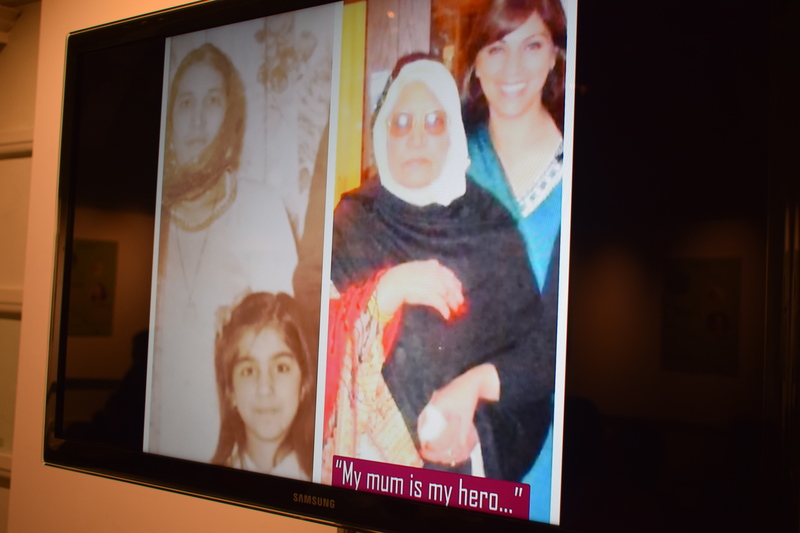 In his first video interview since the show, we find out from the singleton and his family, who is the real Mitz Patel?